Marty started making art as a silkscreen printer with a pushcart full of greeting cards of vegetables at Quincy Market in 1976. She later attended Mass College of Art where she studied drawing, painting and sculpture. 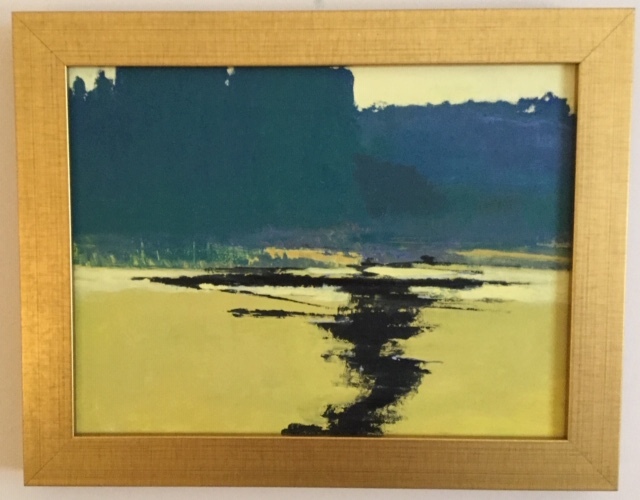 She has also studied at The Fine Arts Work Center in Provincetown, the deCordova Museum, the MFA and taken many workshops around New England. 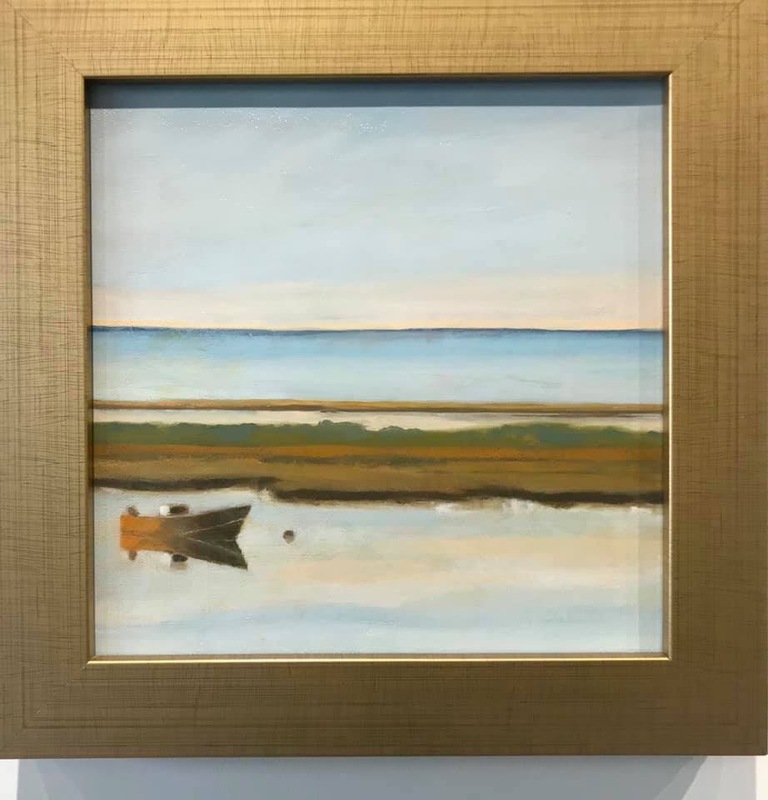 Now primarily a landscape painter, Marty interprets the New England coast with its marshes and farms as well as other scenic areas in a variety of styles from realism through pure abstraction. She strives for luminosity in all her work and to use color in unusual ways to create a mood. 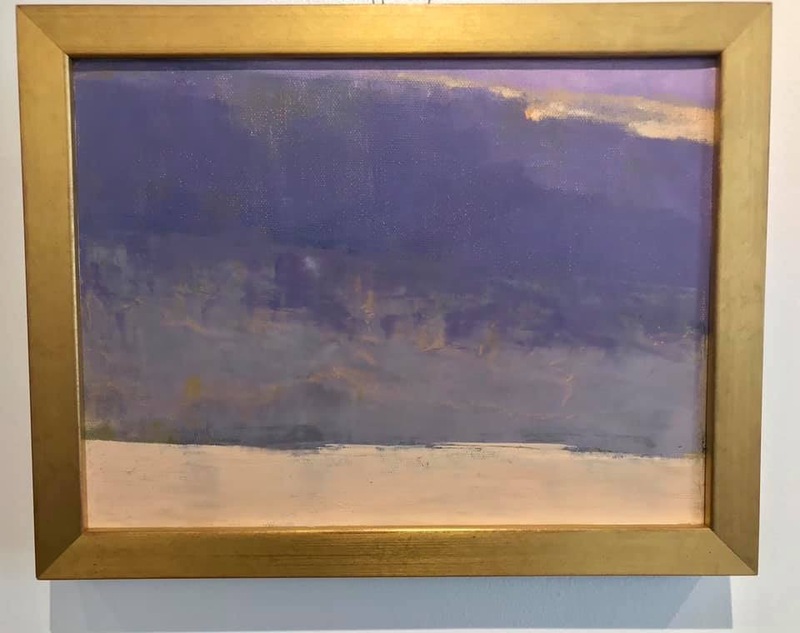 She has exhibited for years on the South Coast at The Art Drive, the Nonquit Art Show and at the Little Compton Community Center Juried Art Show where she has won many awards.